1,798 sq ft; lot: 6277 sq ft - MLS# 1408831 Courtesy of Windermere RE West Sound Inc. 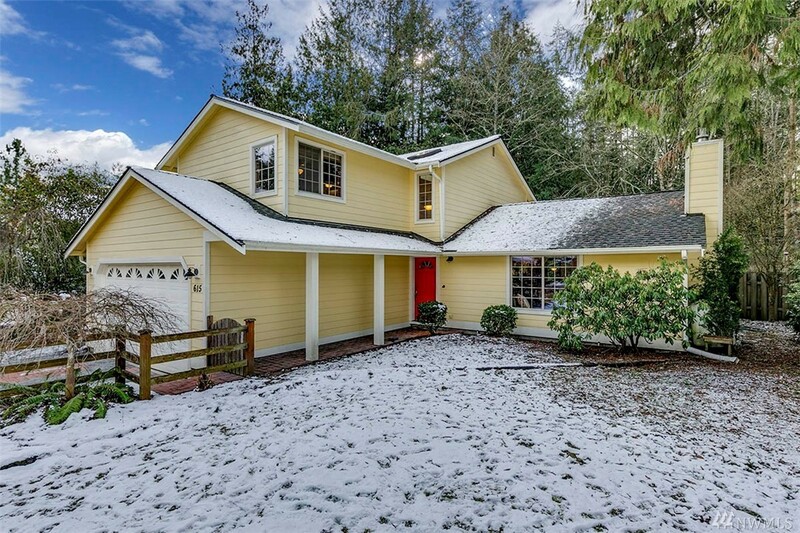 Wonderfully updated home, fantastic location, easy walk to downtown Poulsbo, minutes to area bases & Seattle Ferry! New roof in 2013, hardi-plank siding & vinyl windows. Amazing kitchen w/ custom cabinetry; a built-in pantry & wine racks. Lovely breakfast bar w/ pendant lighting & built-in desk area. Open family room area offers a charming window seat and cozy fireplace. Master bedroom offers ensuite & abundant storage. Lovely fully fenced lot & huge custom patio.